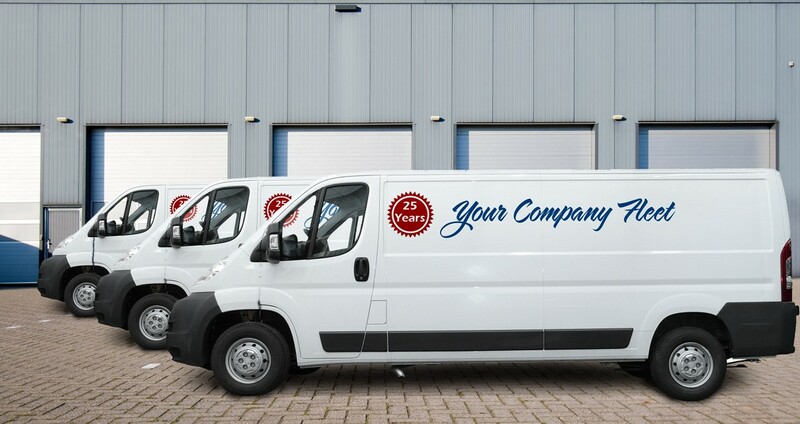 One of the largest expenses your business will see is your company’s vehicles. Sourcing, acquiring, maintaining, and managing your vehicles is a costly and crucial aspect of your business. And one that you need to get right! Interested in our “BUSINESS CARe Program? Let us know!